Flowers are one of the great joys of spring, but viewing them under a scanning electron microscope uncovers a surreal, alien beauty. 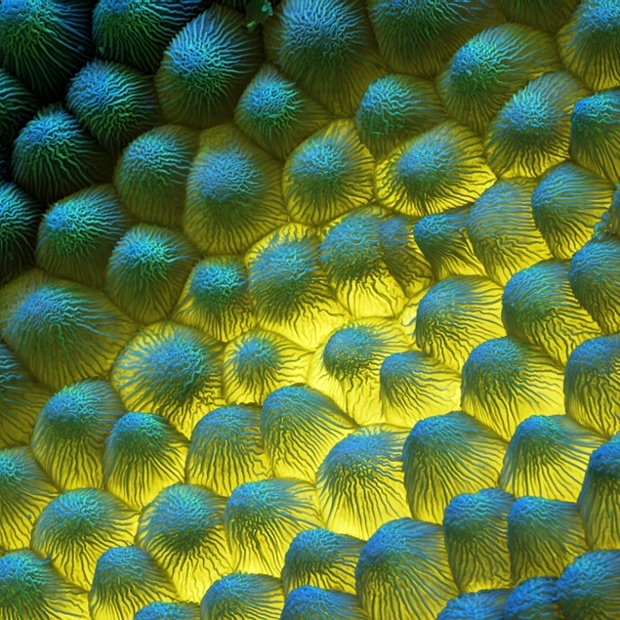 These images were created by the award-winning German microscopy team Eye of Science, comprising photographer Oliver Meckes and biologist Nicole Ottawa. Next Post Nasa, not N.A.S.A.